After eating 6 pounds of corn tortillas last week, I felt like eating a pound of bread yesterday. 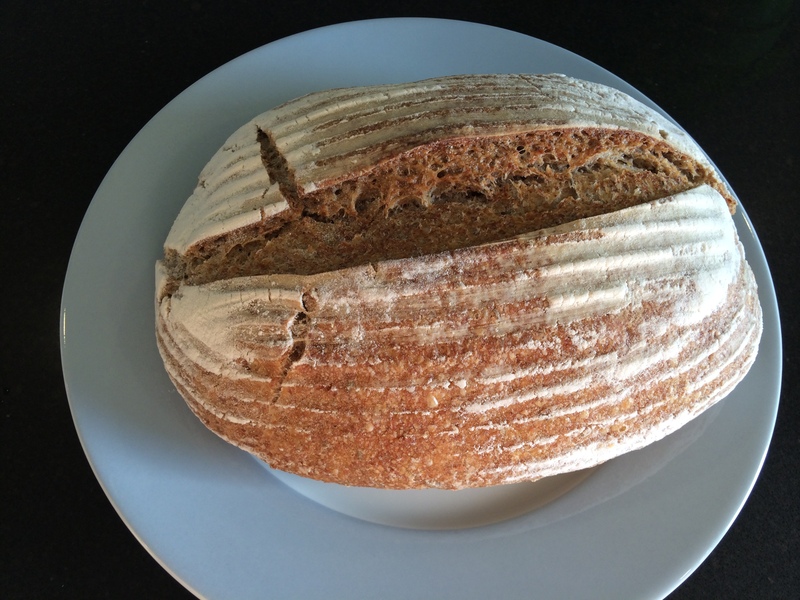 I picked up this rye loaf from Bread & Cie on University, near 5th. I ate 500g of it for dinner, with an avocado, tomato, some onion and butter. I also had some bean & vegetable soup, and all of it must have totaled near 2000 calories. It felt like the right amount of food, after a pretty serious bike ride that morning.